When you have a long break between films, you need to engage the fans somehow. However, given the weird history about Ernst Stavro Blofeld’s film rights, this question is more complicated, with some options understandably not listed. The four choices are the Blofeld actors whose face could be seen onscreen in movies made by Eon Productions: Donald Pleasence (You Only Live Twice), Telly Savalas (On Her Majesty’s Secret Service), Charles Gray (misspelled Grey, at least when the tweet first went up, in Diamonds Are Forever) and Christoph Waltz (SPECTRE). Not making the cut are the combination of Anthony Dawson (body) and Eric Pohlman (voice), used in From Russia With Love and Thunderball. On screen, we never see Blofeld’s face. The dialogue only refers to “Number One,” although the From Russia With Love end titles list “Ernst Blofeld” followed by a question mark in the cast of characters. This version of Blofeld also dresses different than the others, wearing a suit and not the Nehru jacket-style top of the other four. Also not listed is the stuntman (body) and Robert Rietty (voice) in the pre-titles sequence of For Your Eyes Only. Last year, the official 007 website carried a press release promoting a re-release of Bond movies featuring SPECTRE. The list included For Eyes Only. 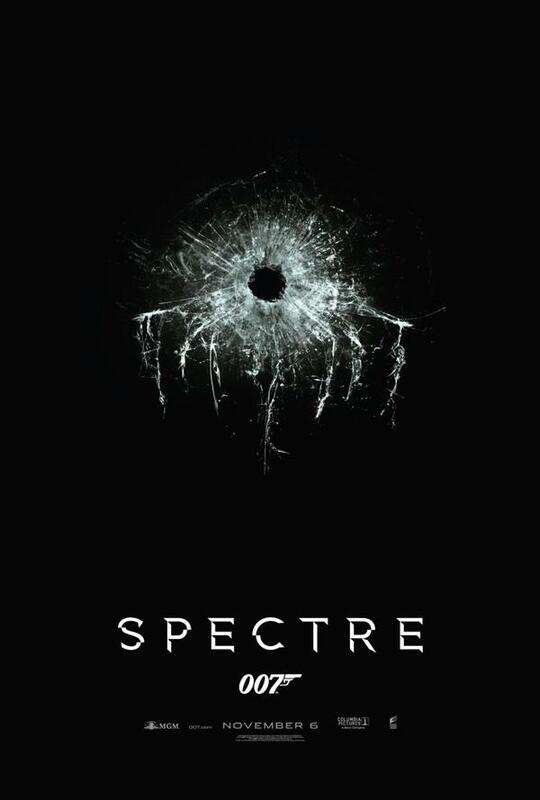 The villain in the pre-titles sequence was the only trace of SPECTRE in the movie. At the time Eyes came out, the rights to Blofeld were in dispute and officially the character in the pre-titles sequence wasn’t Blofeld. In 2013, a settlement was reached with the estate of Kevin McClory, finally bringing Blofeld back into the Eon fold. Finally, and most significantly, there’s Max Von Sydow, who played Blofeld in 1983’s Never Say Never Again, the McClory-Jack Schwartzman remake of Thunderball. It, of course, is not part of the Eon series and there’s no way the 007 Twitter account would include Von Sydow. Still, Von Sydow is a great actor and his casting was a major plus for the movie. Unfortunately, he doesn’t get that much screen time. 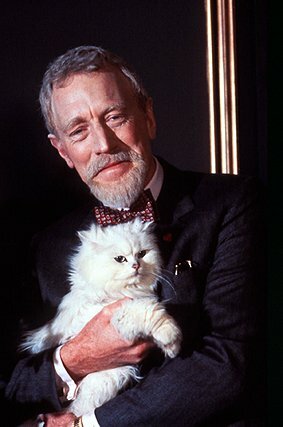 Von Sydow’s Blofeld does have a cat (like Eon’s Blofelds) but wears a suit. The tweet about Blofeld is embedded below. 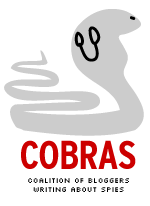 Click on it to see the complete image. UPDATE (10:10 p.m. New York time): Over on the official James Bond Facebook page, that version of the post does include the Dawson-Pohlman duo. It should be noted that you can’t actually cast a ballot either on Twitter or Facebook. 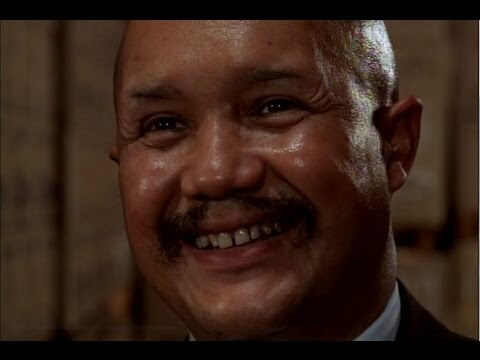 Two villains of yesteryear — Wo Fat on television’s Hawaii Five-0 and Ernst Stavro Blofeld in the James Bond movies — have been rebooted recently. The revivals share a number of things in common. 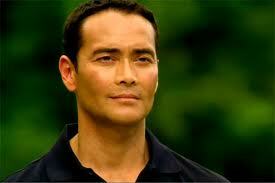 Mark Dacascos, Wo Fat 2.0. This time it’s personal: Both Wo Fat and Blofeld now have personal grievances going back to their childhoods against the latest incarnations of Steve McGarrett (Alex O’Laughlin) and James Bond (Daniel Craig). Those grievances involve parents: Mother McGarrett was a spy and was supposed to kill Wo Fat’s father. She killed his mother instead. Mom McGarrett wanted to adopt kid Wo Fat but wasn’t allowed to do so. Wo Fat eventually swears revenge against the entire McGarrett clan. Meanwhile, new Blofeld got mad at his dad, who took in orphaned James Bond. So he killed his father, faked his own death and took the name Blofeld (his mother’s maiden name). The villains decided to make the lives of the heroes miserable: In the 2010 pilot to the new Hawaii Five-0, McGarrett’s father is killed and there’s nothing McG can do about it. It takes quite a number of episodes, but it’s revealed eventually that Wo Fat (Mark Dacascos) was behind it all. In SPECTRE, the new-look Blofeld tells Bond that he is “the author of all your pain.” In other words, the new Blofeld was behind the evil of all four (to date) Daniel Craig James Bond films. The villains like to taunt the heroes by calling them brother: In the 100th episode of Five-0, which aired Nov. 7, 2014, McGarrett 2.0 and Wo Fat 2.0 have one last, knockdown, drag-out fight. They eventually have guns drawn at each other. Wo Fat calls McGarrett “brother.” McGarrett replies, “I’m not your brother.” BLAM! 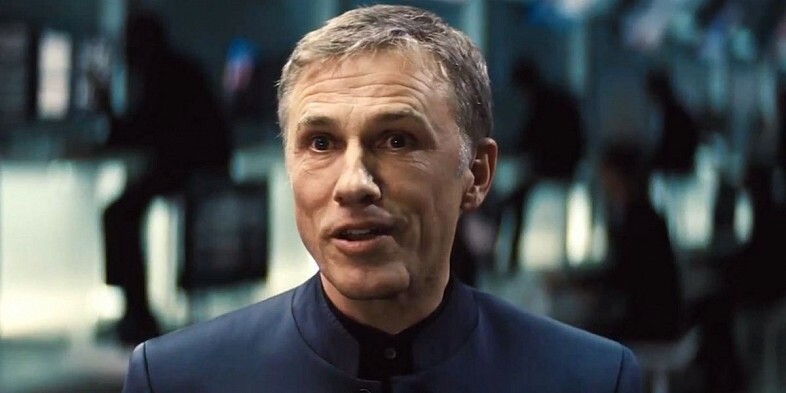 In SPECTRE, new-look Blofeld (Christoph Waltz) calls Bond “brother” but it’s clear the villain has no use for Bond. Unlike Wo Fat 2.0, new-look Blofeld is still around.